The first team tournament of the year was held at the Canyons Athletic Club in Hamilton, MT. 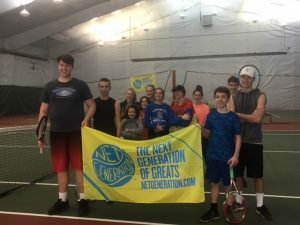 The Bitterroot Tennis Association organized this half day event in order fo r children to enjoy tennis competition in a low-pressure team environment. About the program: It is a USTA pilot program designed to be delivered as a single event or a series of up to six events, with the objective of providing a fun and social environment that highlights character and skill development. 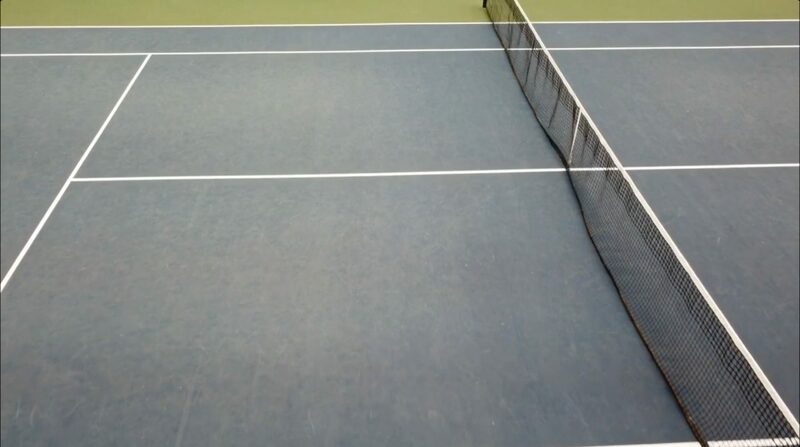 Team Tournament can be played with orange, green, or yellow tennis balls. The Team Tournament can be delivered by Net Generation registered providers as a fantastic way to continue fostering a lifelong love of the game with supporting appropriate play opportunities!